We’re still trying to figure out if Senator Millicent Omanga belongs in the category of people who can’t dance to save their lives. 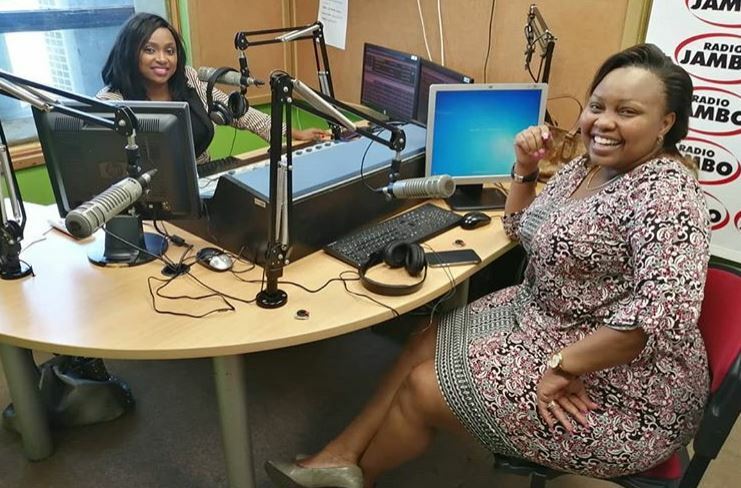 The nominated Senator showed off her best dance moves on Wednesday during an interview Radio Jambo’s Massawe Japanni. A short clip of Omanga seemingly twerking and shaking her behind has since gone viral, sparking wild reactions from netizens. In the video, Omanga, who unsuccessfully contested for the Nairobi women representative seat, is seen bursting her moves to fellow politician Jaguar’s hit Kigeugeu. Massawe, who recorded the clip and shared it on her Instagram, said the song was a dedication to former Jubilee chair David Murathe from Senator Omanga.